Contact us to know more about Thomson-East Coast Line Depot And Station, Singapore. The Thomson-East Coast Line (TEL) will be the sixth line on Singapore’s underground mass rapid transit system. The project includes two stations, one of which is an interchange station and the world’s first integrated four-in-one depot facility with stacked three-level rail depot, stabling yards, workshops and a multi-level bus depot. With such integration, 44 hectares of land, or an area of approximately 60 football fields will be saved in land-scarce Singapore. The train depot complex comprises three levels. The Downtown Line (DTL) Depot is located underground, followed by the TEL Depot at-grade, and the East-West Line (EWL) Depot elevated on the level above. The three train depots have been designed to operate independently of one another. The total stabling capacity of the integrated depot is around 220 trains. The bus depot is an independent, three-storey structure located next to the train depots. The workshops are located on the first level while parking bays for around 760 buses are planned on the second and third levels. The co-location of the depots also enables cost savings through the centralisation and sharing of common facilities and systems. The construction cost of the depot is about $3.2 billion. If built separately, the four depots would have required 44 more hectares of land and about $2 billion more to construct. 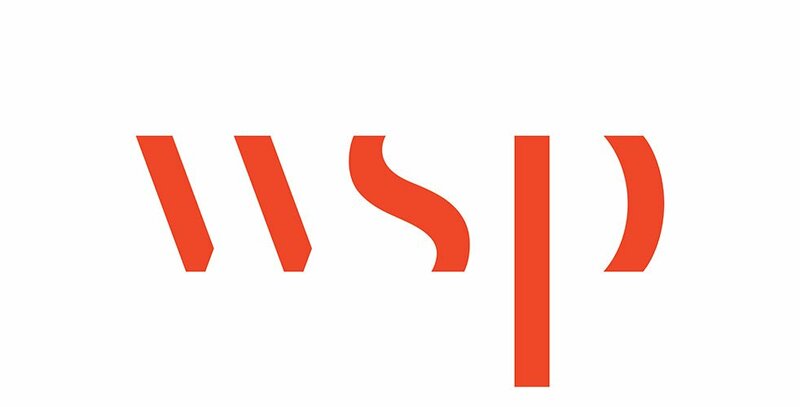 WSP provided Architectural and Engineering Consultancy Services (Lead Consultant, Depot Planning, Civil, Structural, Mechanical, Electrical, Plumbing Design Services, and Rail Systems). Key challenges included the complexity of stacking mega structures and co-locating tracks and facilities without compromising operations, maintenance, safety and security needs. Our solutions were put through rigorous assessments, weighed against buildability, cost and sustainability indicators. The project received Value-for-Money Achievement Award from Ministry of Transport, Singapore 2014.